• Melbourne’s Tyron Hapi has a new single rolling at retailers too. ‘About You’ is a collaboration between the producer and songwriter and up and coming Canadian starlet Laurell. With more than six million Instagram followers and more than one million on Facebook, expect ‘About You’ to impact in a major way shortly. • Just ahead of his visit to our shores as the support act on the local leg of Katy Perry’s ‘Witness’ tour, Zedd has dropped a new single called ‘Happy Now’. Featuring a vocal from US singer Elley Duhé, Zedd’s described it as the most organic sounding song he’s made in a “long time”. “Lyrically, it’s a song that is both happy and sad at the same time, while musically, it’s a song that rather leans towards a happier, sunnier side,” he reveals. 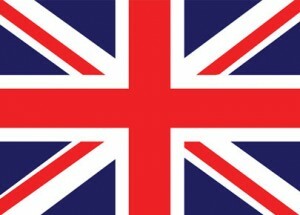 • The countdown is on to the release of the new album from former 1D star Zayn Malik. His label Sony Music tells to to expect more information on his sophomore album soon, but in the meantime, we’re satiated with the release of his new single ‘Sour Diesel’. At this stage, its official video is an exclusive with Apple Music, but look for it to drop via other avenues in the coming week. 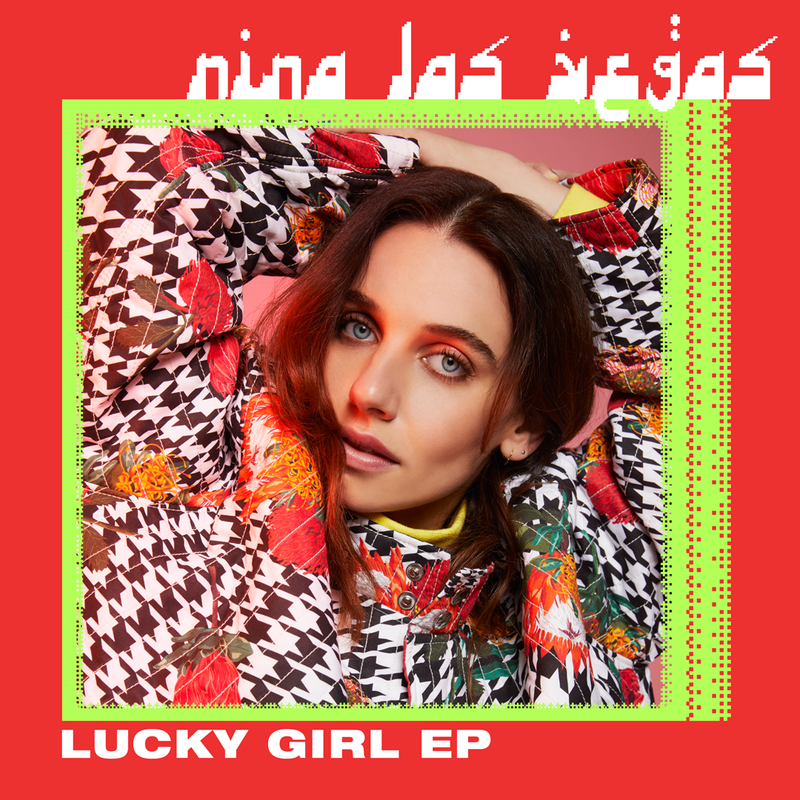 • The new EP from Nina Las Vegas has arrived. Released on her own NLV Records, the four tracker (‘Lucky Girl’, ‘I Know How It Goes’, ‘Zagazig’ and ‘Thursdays’) features vocal collaborations with the likes of Ecca Vandal, Ninajirachi, Swick and the amazing Vera Blue. You’ll discover it at your favourite digital retailer now. • Sony starlet Samantha Jade is searching for the right support act for her upcoming show in her hometown, Perth. She’ll be performing at the Astor Theatre in the WA capital on September 14, rolling out the hits from across her career, along with tracks from her latest album ‘Best Of My Love’. But she needs a kick-arse opening act – and suggestions are open. “I’m so thrilled to provide up and coming Perth muscial acts with an opportunity to showcase their talent,” Sammi says in a statement. “I can’t wait to see all the entries and discover who will hit the stage with me in my home town.” Hit THIS SITE for all the info on how to apply. • We’ll have a new album from The Prodigy to call our own prior to Christmas. The band’s seventh studio record is set to land at retailers everywhere on November 02, but they’ve fired the opening salvo with the release of its lead single ‘Need Some1’. 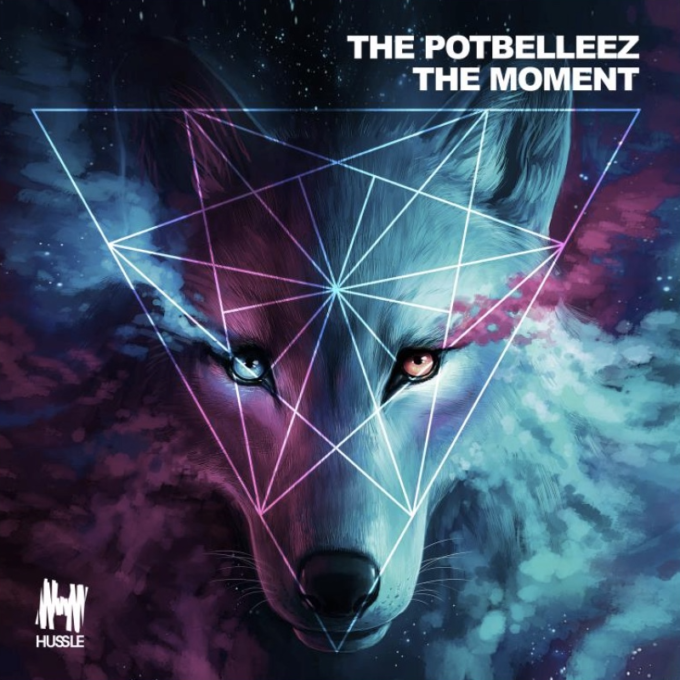 It features a vocal sample from diva Loleatta Holloway. The track (VIDEO HERE) is out now. 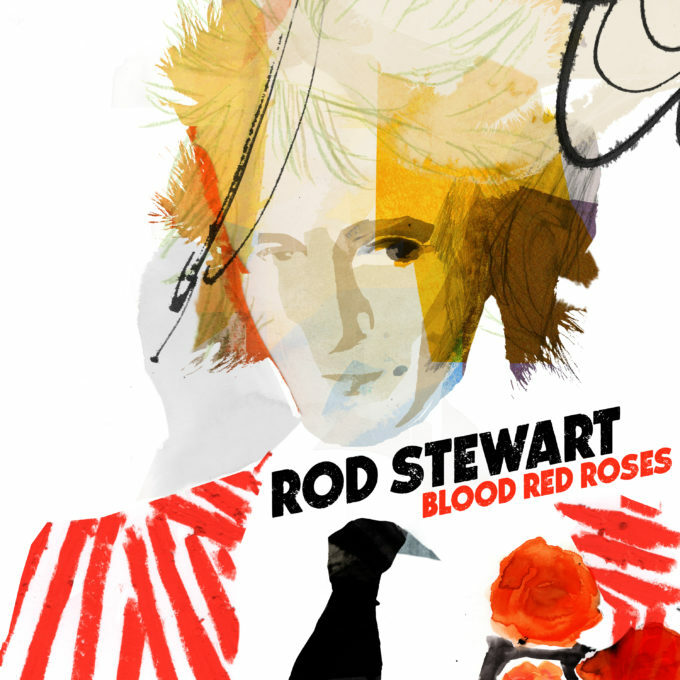 • Crooner Rod Stewart is back with a new album entitled ‘Blood Red Roses’. It’s his landmark 30th album release and will feature a host of original material, including the lead single ‘Didn’t I’, available now. “I always think I make albums for a few friends and this record has that intimacy,” Rod says in a statement. “Sincerity and honesty go a long way in life and the same is true in song-writing.” ‘Blood Red Roses’ will be released in both 13 track standard and 16 track deluxe editions on Friday September 28. • There’s another David Bowie box set coming our way in October. ‘Loving The Alien : 1983-1988’ will encompass, as the title suggests, songs from across the period in the 1980s which was David’s most commercially successful. The package will feature newly remastered versions of his albums, unreleased recordings, alternate versions, b-sides and much more across eleven CDs, fifteen vinyls or digital editions. Look for it at your favourite retailer from Friday October 12. • Props to the boys from The Living End, who’ve come up with a highly entertaining video for their new single ‘Don’t Lose It’. In it, the boys play judges on a reality TV talent contest. It’s hosted by Channel 7’s Tom Williams and features a roll call of personalities, including Aussie music legends Jimmy Barnes, Daryl Braithwaite, Grinspoon’s Phil Jamieson, Kasey Chambers and You Am I’s Tim Rogers, plus Eddie McGuire, Merrick Watts, Matty Johns and Chris Page, Ray Hadley, Jane Gazzo and King Molly Meldrum. It’s a bit of fun. Watch HERE. 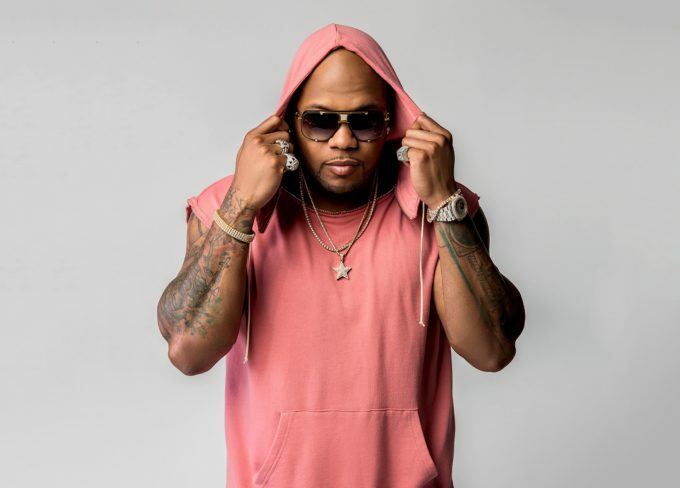 • Flo Rida was due to be in the country later this month for shows in Sydney, Melbourne and Brisbane. But with the cancellation of Sydney’s inaugural ‘Air + Style’ festival last week (the promoter went into liquidation), the plug has also been pulled on Flo’s Melbourne and Brisbane shows. They’ve been rescheduled until early in the new year; the Forum Theatre show in Melbourne shifted to January 17 and the Eatons Hill Hotel gig in Brisbane moved to January 18. Existing tickets are still valid for the new dates. • The Wombats are in the country at the moment for a star turn at Splendour In The Grass this weekend, as well as headline shows in both Sydney and Melbourne. But their show on Thursday night in Melbourne was sold out long before they made it to the stage, so organisers have announced they’ll be back in November to do it all over again. Next time around, however, they’ll play the city’s Palais Theatre (Monday November 19). And, so they’re striking while the iron’s hot, tickets are on sale now. • Tex Perkins is set to reprise his ‘The Man In Black’ show for Melbourne audiences in December. He’ll take to the stage at The Palms At Crown in the Victorian capital on Friday December 07 to perform songs from the legendary catalogue of Johnny Cash. Tickets are on sale from 9am AEST on Monday. • Another change in the No.1 spot on the UK top 100 chart this week, with Drake on the move from No.4 to No.1 with his latest hit ‘In My Feelings’. The track is comfortably ensconced in the No.1 spot on the Aussie iTunes chart too, so keep an eye on tonight’s Chart Watch to see how it’s fared here at home. George Ezra and Clean Bandit are steady in positions two and three ahead of a No.4 debut for the new Ariana Grande single ‘God Is A Woman’. The boys from 5 Seconds Of Summer finally crack the UK top ten with their Aussie No.1 ‘Youngblood’; it’s up from No.11 to No.8. But what of last week’s No.1? After England were bundled out of the World Cup by Croatia in the semi finals, ‘3 Lions’ (which had bulleted into the No.1 spot last week) is down a staggering 96 places to No.97. • Yes, it’s Drake at No.1 again for a third week on the UK albums chart. We suspect there’ll be no budging ‘Scorpion’ for a little while at least. Though there’s plenty of action right behind Drake, starting with an impressive No.2 debut for the new Vamps album ‘Night & Day : Day Edition’. The soundtrack to ‘Mamma Mia : Here We Go Again’ premieres at No.4 (just behind the soundtrack to ‘The Greatest Showman’), with George Ezra’s ‘Staying At Tamara’s’ making up the top five. Rick Astley enters the countdown at No.6 with his latest long player ‘Beautiful Life’; Hunna just missing the top ten with a No.12 debut for ‘Dare’. • Drake may have returned to the No.1 spot on the Billboard Hot 100 singles chart last week with his former No.1 single ‘Nice For What’, but a week’s a long time in the music business. And Drake has already been replaced in top spot by… himself. It feels as though everyone across the planet is getting on board his track ‘In My Feelings’ (see above UK wrap), but also in the USA, where it bullets from its No.6 debut to No.1. ‘Nice For What’ falls from one to four, allowing both Cardi B (‘I Like It’) and Maroon 5 (‘Girls Like You’) to improve (to Nos.2 and 3 respectively). Ella Mai’s ‘Boo’d Up’ is on the charge, bulleting from No.11 to No.5, with Juice WRLD’s ‘Lucid Dreams’ hot on its heels (No.16 to No.7). Ariana Grande’s ‘No Tears Left To Cry’ jumps from No.15 to No.8. • It’s week two on top of the Billboard 200 album chart for the new Drake album ‘Scorpion’. No surprises there really. This week, the Canadian superstar holds off the Post Malone album ‘Beerbongs & Bentleys’, which is up from No.3 to No.2. The new Future record ‘Beastmode 2’ is the week’s highest new entry (No.3) ahead of albums from XXXTentacion (‘?’ at No.4) and Cardi B (‘Invasion of Privacy’ at No.5). Meek Mill’s ‘Legends Of The Summer’ EP makes a splash in the US top ten this week, entering the countdown at No.9. The next debut comes thanks to Years & Years and their new record ‘Palo Santo’, though that’s all the way down at No.75. • That’s edition #349 of The Purge on this Saturday morning. But given we’ve whet your whistle in terms of chart news with the above, you’ll be wanting to come back at 5 o’clock this afternoon (AEST) for more, when we roll out ARIA Chart Watch, our weekly dip into the ARIA top 100s.